For those that get out and enjoy sports, working out at the gym, or any other athletics, the power of a good set of sports headphones for workouts is tremendous. When you’re working out to your favorite beats, the results are amazing. Science has even confirmed the power of our favorite audio stimuli when it comes to physical activity and its associated results. So, the next step is to get a nice set of sports headphones or sports earbuds. 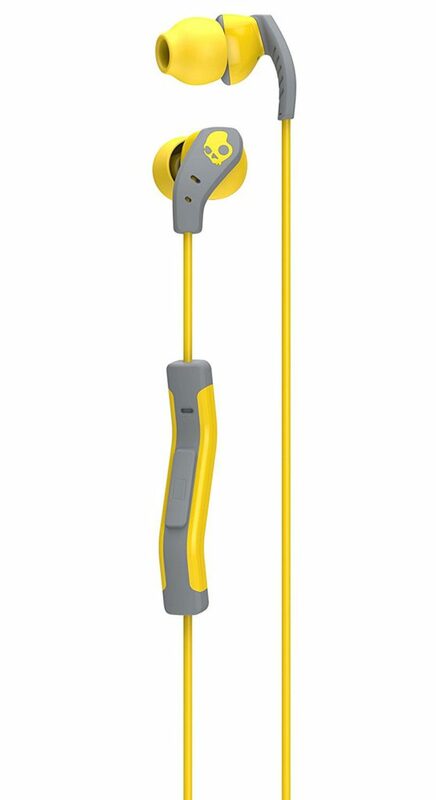 Perhaps you don’t need the fanciest device ever created, but you do want a product that will perform in even the grittiest workout situations. To help sort through all the choices out there, from fancy to basic, we’ve dissected volumes of sports headphone products, and the result is the following list of 20 of the best picks out right now. Bose is a name in sound you know you can trust, and the SoundSport Wireless sport headphones fulfill that promise. A high quality battery provides 6 hours of play time while durable materials make the unit 100% sweat and weather resistant. Easy Bluetooth pairing and Stayhear+ tips make it even better for all applications. 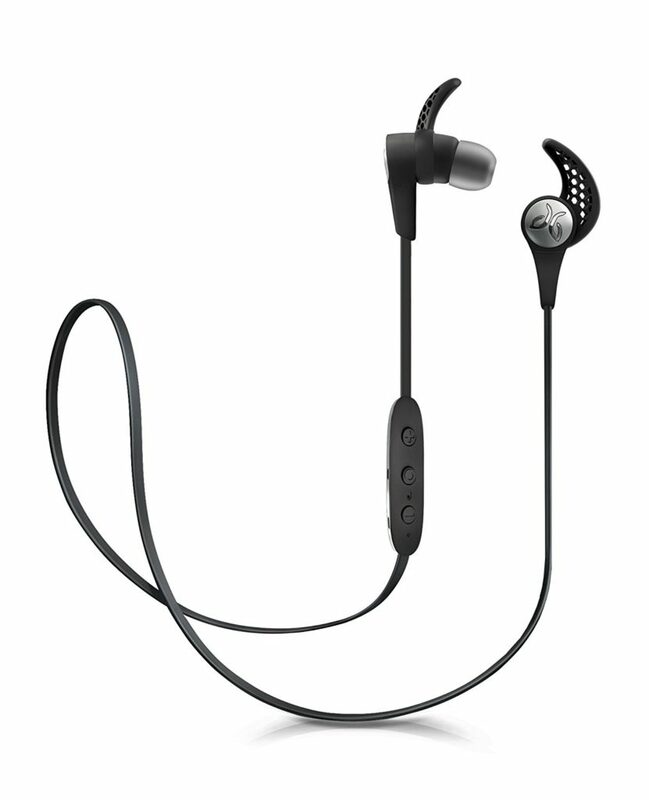 For those that enjoy the larger headphone styles, the Gibson Trainer TH100WT/27 is a great offering in the sport category. 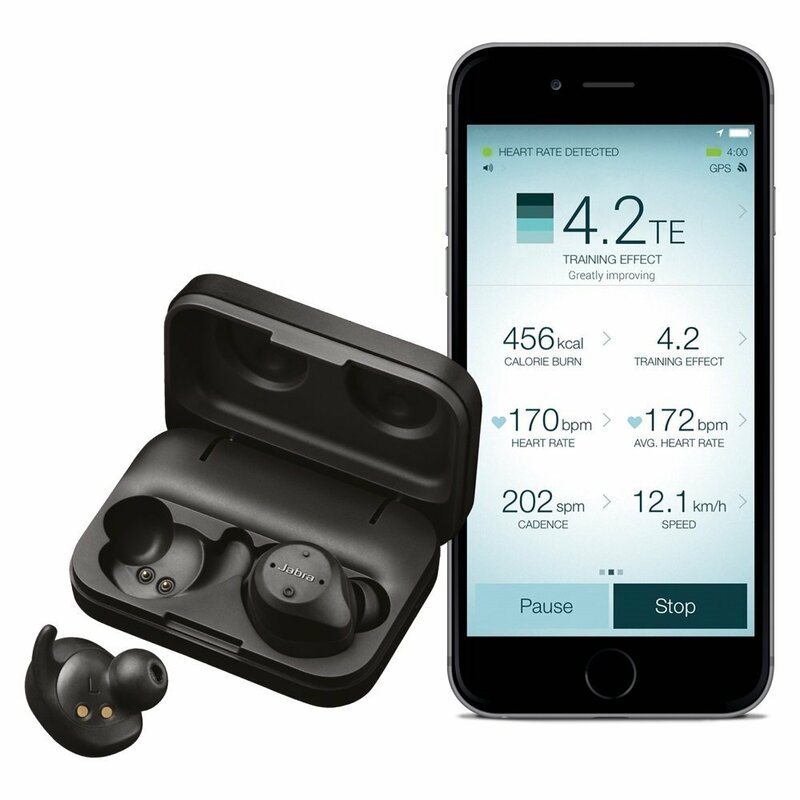 Designed by Olympian Usain Bolt, this set is fully wireless, fully weather and sweat-proof, and full of great sound quality. Comfort is yet another great perk here due to ear cuff designs and the adjustable head piece. The Forza Metallo Wireless headset by V-Moda boasts lots of impressive specs and performance capabilities. Military-tested and ultra-lightweight, this set offers rich sound in a form that you hardly notice is there. Also enjoy full weather resistance, a 33-foot wireless range, over 10 hours of play time, fast charging, and lots of great sound settings as well. Since coming onto the scene, Dr. Dre’s Beats headphones have made a big impact on the industry. The BeatsX Wireless rendition is yet another power player for the company that appeals to the sporting audience. This set allows the user to listen to music, take calls, and even work with Siri. 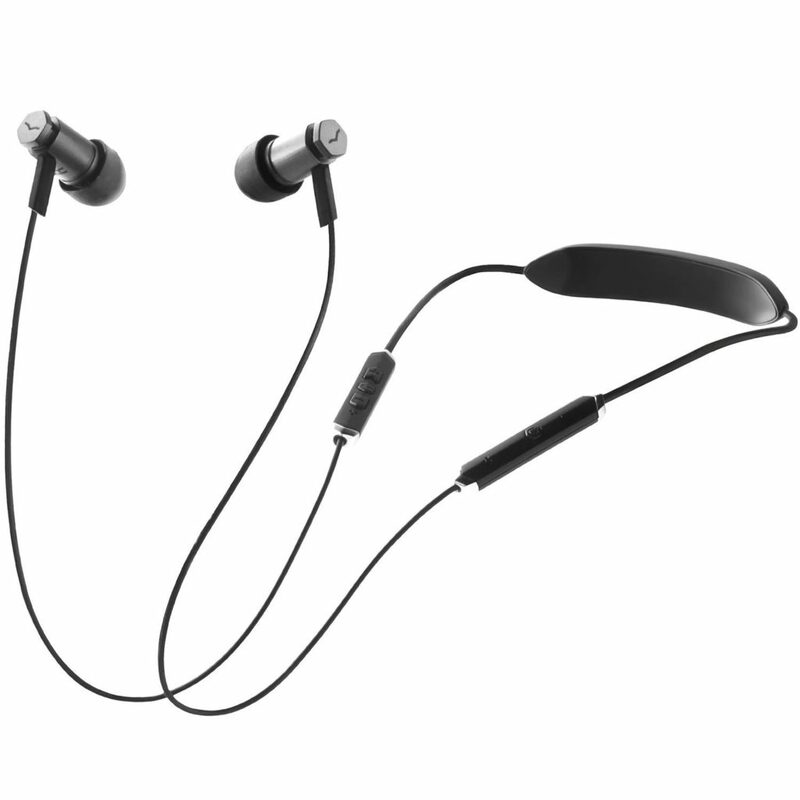 Other great points include its lightweight build, comfort, sound quality, and fast-charge capabilities. 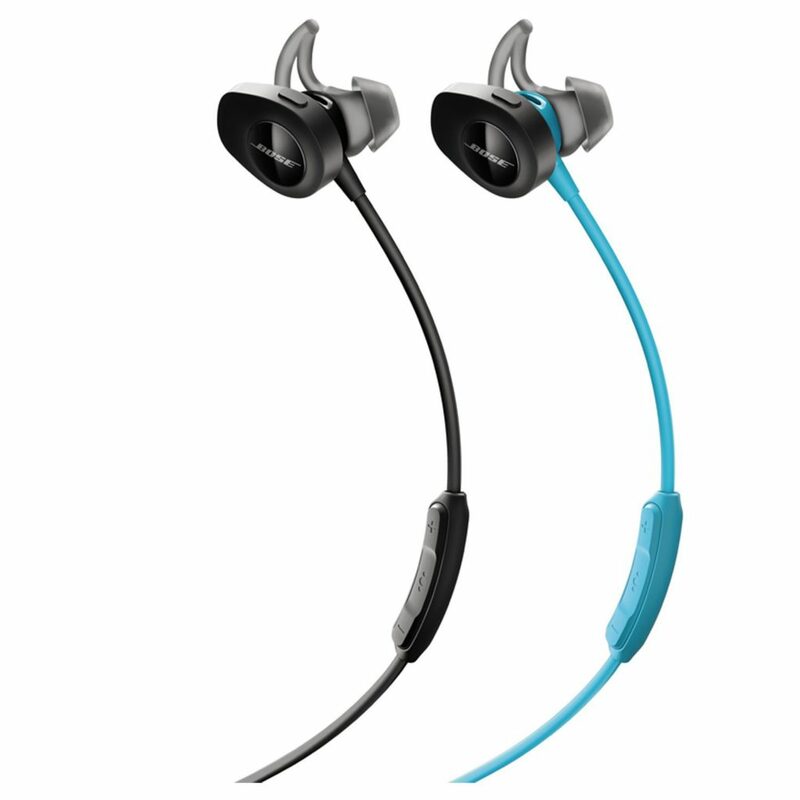 The Jaybird X3 is a fantastic mix of sound quality and convenience in one. A hydrophobic nano-coating protects them from soil and moisture. A well-made, universal-fit tip works with all ears. 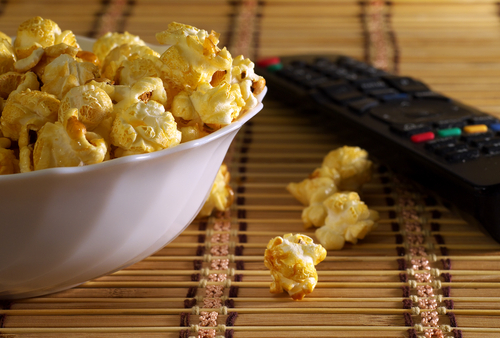 In addition, 8 hours of vibrant life as well as fully customizable sound makes users quite pleased in the end. 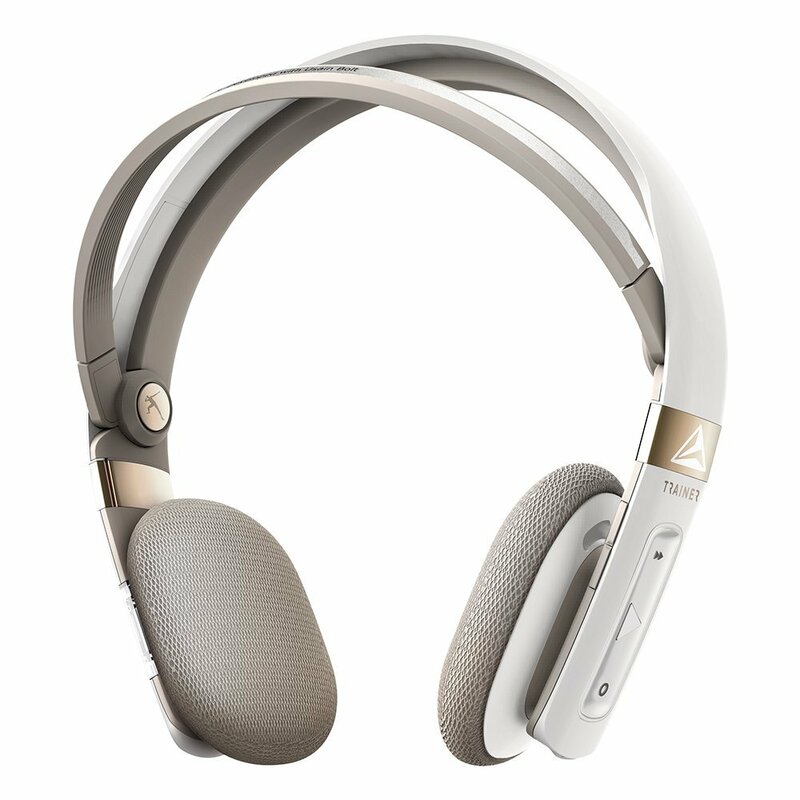 Jabra makes some great headphones these days. The Sport Pulse set is a great example, pairing the best in wireless performance with sound that fulfills virtually all the critics. 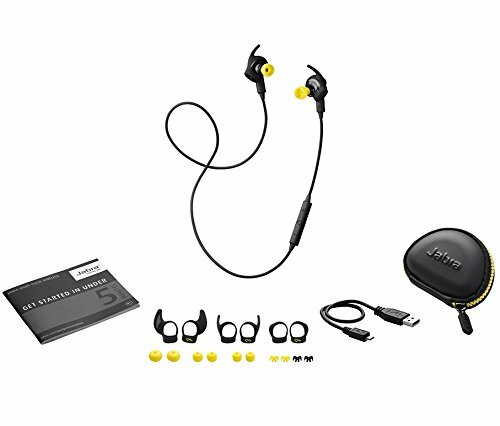 Perks of this set include Dolby sound enhancements, a built-in heart monitor, great music and call controls, and an IP55 military standard rating for its overall toughness. This particular headset was a top choice of ours in matters of head security during rigorous, full-range body motions. This is because of this model’s great headband and tip design. In addition, surprising bass and crisp notes fill the users ears throughout use. Sets come in green, red, and blue color choices with reflective finish for nighttime safety. Hitting our list again, quite appropriately, is Bose – this time with its critically-acclaimed QuietControl 30 model. This particular model offers supreme noise and sound quality control with music, calls, and more. An exceedingly comfortable neckband design and 10 hours of play time make it an even better choice among the competition. Visually, this set may stand out the most among all others in our list. 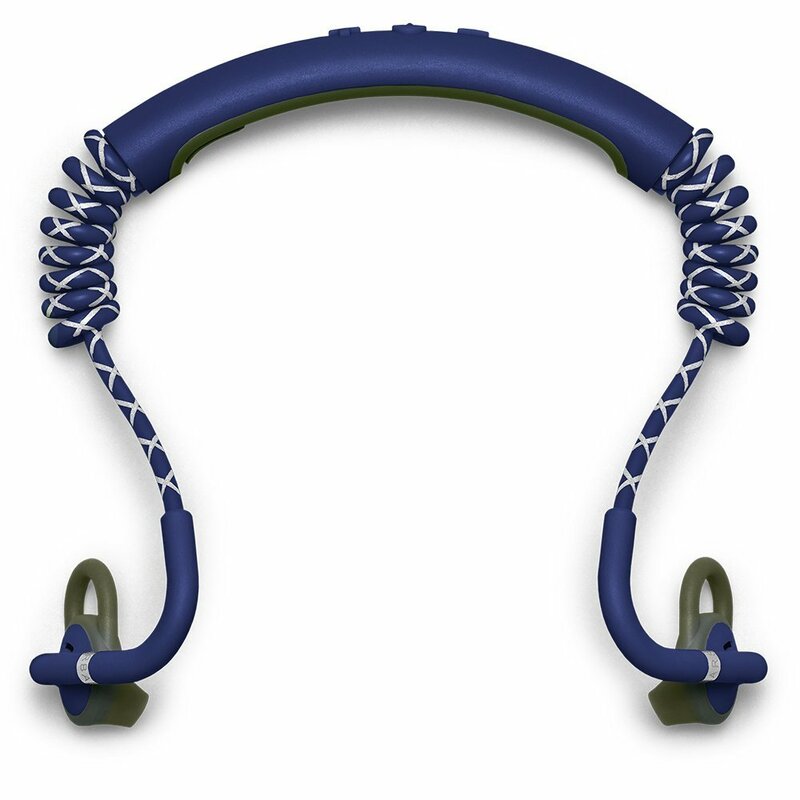 That is because of its hybrid design, featuring an intuitive, top headband connected to well-fitting tips by way of a fully adjustable tether system. Three control buttons connect you to the action while 7 hours of playtime keep you fulfilled for the long-haul. 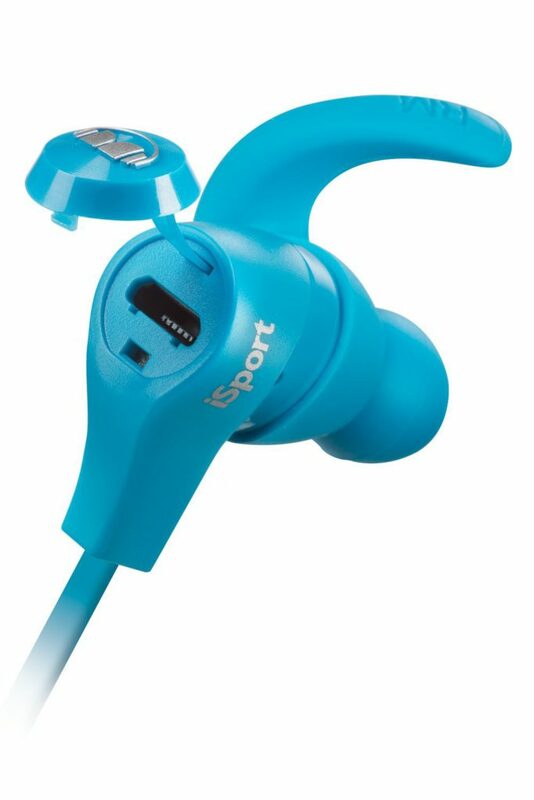 This iSport Wireless headphone set by Monster is what we would consider a very solid, low-frills performer. 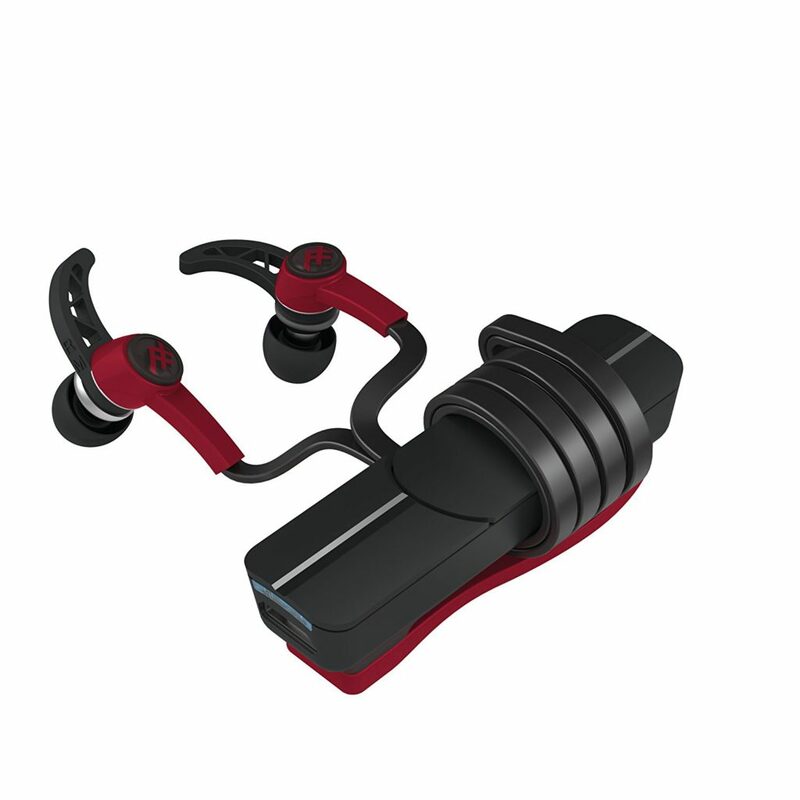 Great earbuds for workouts and more, these hold position in the ear very well and provide a solid platform with which to surf music, take phone calls, and more. The advertised noise isolation also works quite well. Sets are sold in color choices of blue or black. 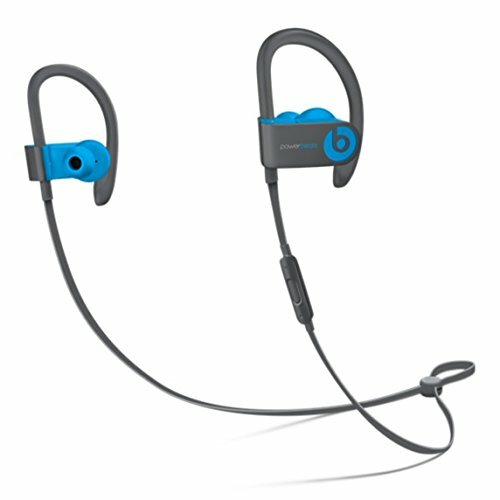 The PowerBeats3 sport headset by Beats is a great choice in ultimate versatility. This model is sweat and weather-proof, capable of an amazing 12 hours of continuous play time, and fits comfortably and securely each and every time it’s used. In addition, this set comes with a nice carrying case and a five-color style selection from which to choose. 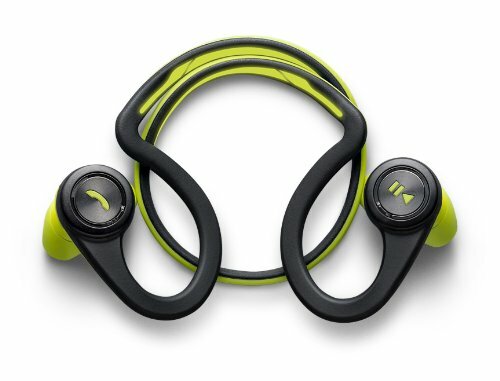 Jaybird hits our list again with its versatile Freedom model. This model features high quality, polished metal buds, a complete weather and sweat-proof build, and plenty of ways to truly personalize sound the way you want it. Another great perk is the set’s fast-charge ability to provide an hour of playtime off of a singular, 20-minute charge. 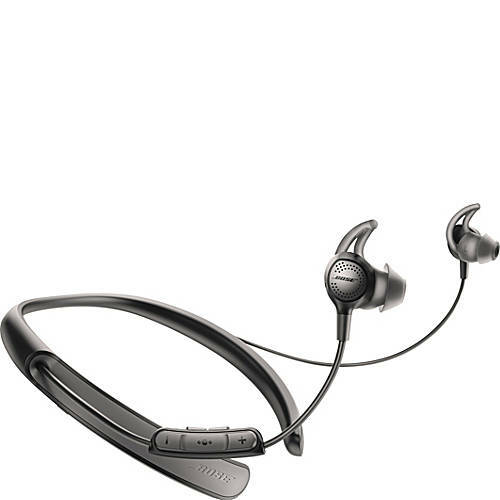 In the line of standalone earbud designs for the sport user, Jabra’s Elite Sport headphone set is a top player. Intuitively designed, this setup comes in a handsome carrying kit and only continues to impress when put to use. Favorite end-user perks with this one include great sound quality, a rugged design, progressive heart-rate monitoring, and a 3-year manufacturer’s warranty. We’ve all heard of Sony, and this sports headphone set by the electronics empire is a great choice. 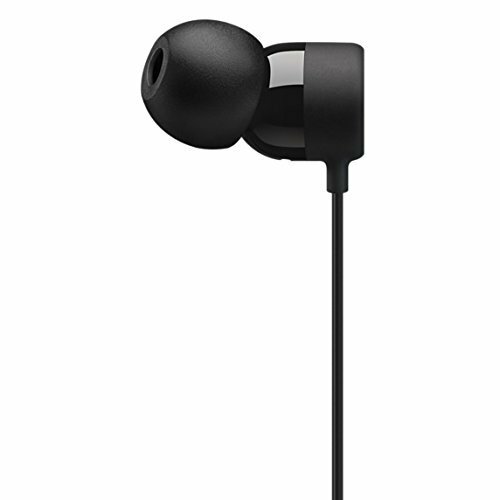 The MDRXB50BS/B provides wireless, one-touch pairing at a rate of around 8.5 hours of use per single charge. 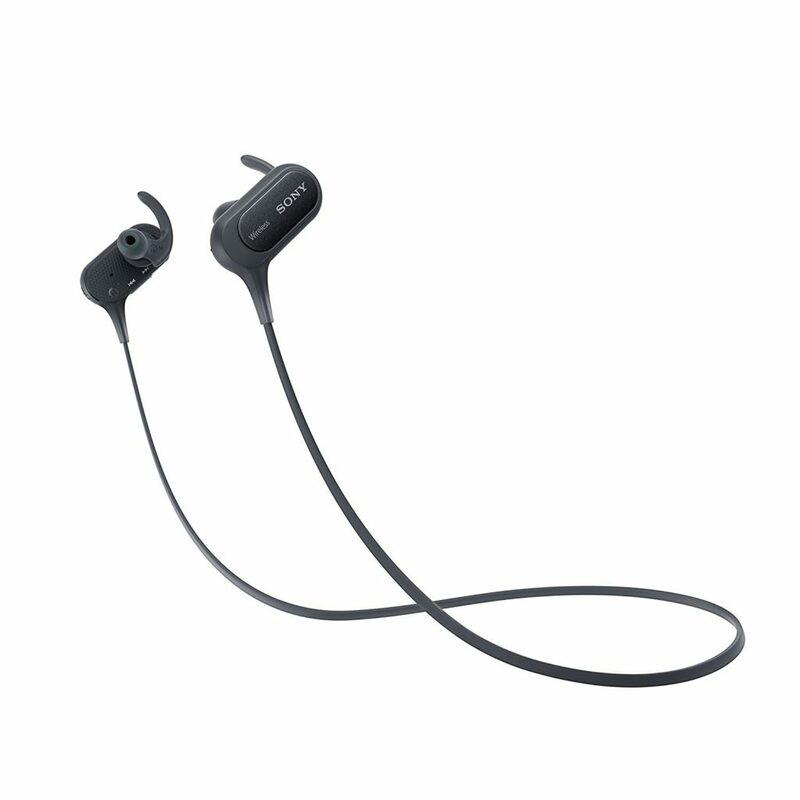 The splash-proof design assures plenty of good sporting time in addition to a built-in microphone for the use of voice output features as well. Choose from stylish red, blue, and black color schemes. 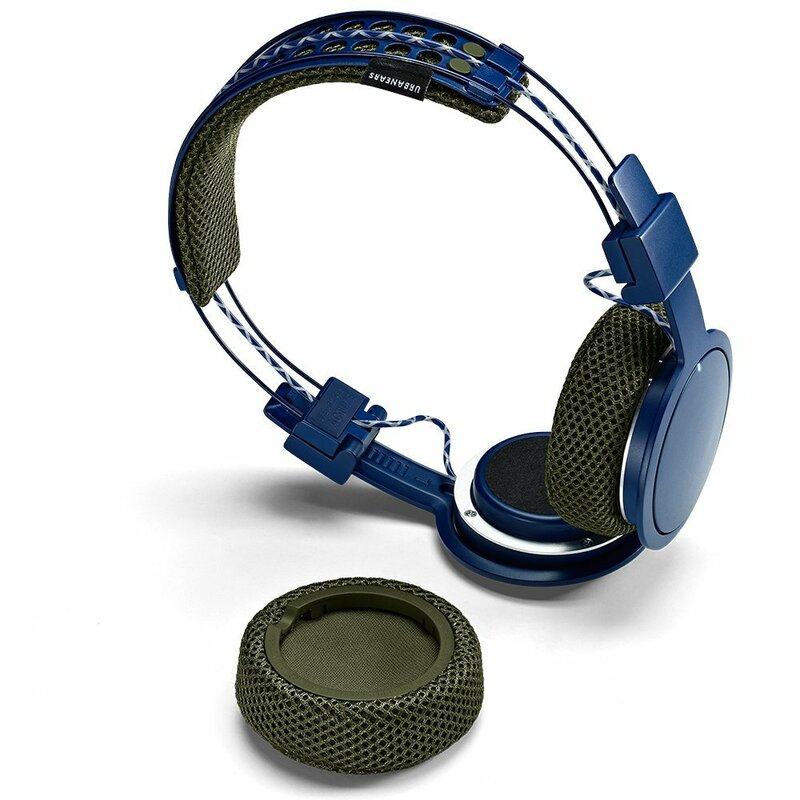 Urbanears provides us with a great choice in sports headphones packages with the Hellas set. 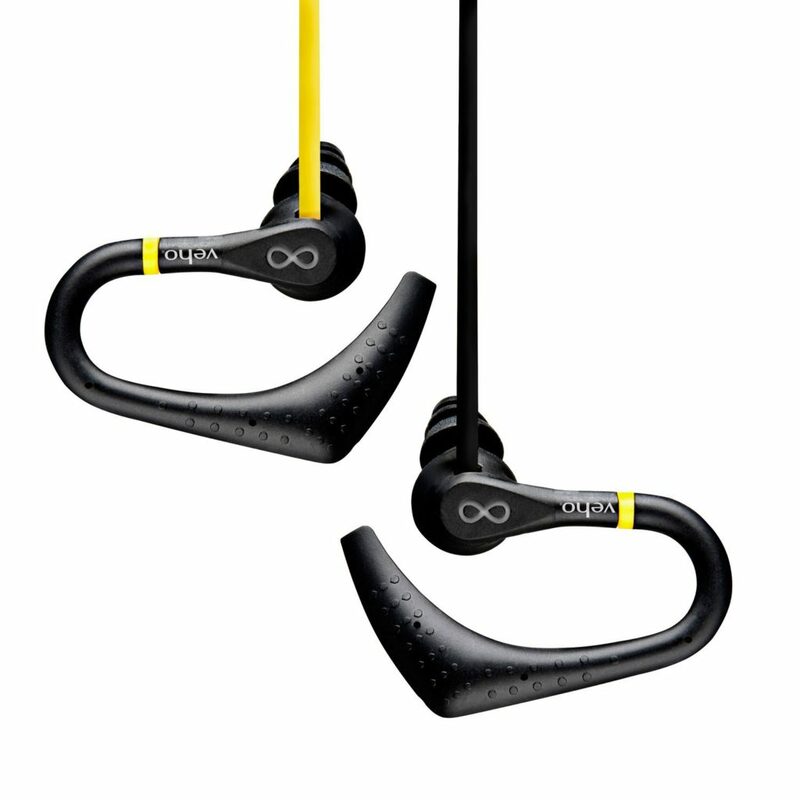 Great for running and extra strenuous activities, Hellas provide great sound quality in a stylish body. The headband here is removable, the ear pads are washable, and everything is 100% moisture and sweat-proof. Also enjoy swipe interface and a color palette of four fanciful options. The Summit Wireless set by iFrogz presented us with some great control options. A control that securely clips to your clothing so that options are always in reach is a great perk for working out anywhere. Each charge of the battery also provides a minimum of 10 hours of play time while the sound quality produced is more than acceptable. iFrogz also offers ear tip replacements for life with this one. Super small and lightweight, this sport headphone set barely lets you know it’s there, with the exception of its formidable sound quality and output capabilities. These are weather-proof, 3.5mm jack-compatible, and feature a tangle-free cord. Stylish yellow on black is the standard scheme. This sport headphone set offers a fun experience to go along with its fun name. 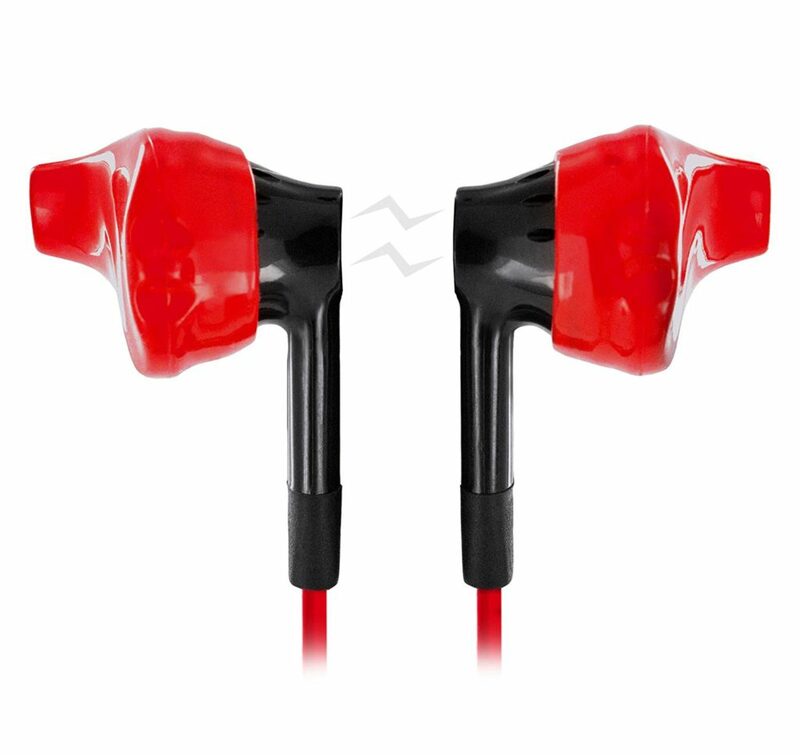 Sticky-gel earbuds assure a secure fit, even when sweat and other elements cause slippage in others. Choose from 10, vibrant color choices with each set producing great sound, control, and comfort all along the way. For those looking for a solid performer without all kinds of fancy extras, the Inspire 300 headphones set by Yurbuds is a great choice. This set features a cord with anti-twist technology, no-slip ear tips, and very reliable sweat and elemental protection. A built-in microphone and ambient sound allowance also allow for some extra safety and convenience. 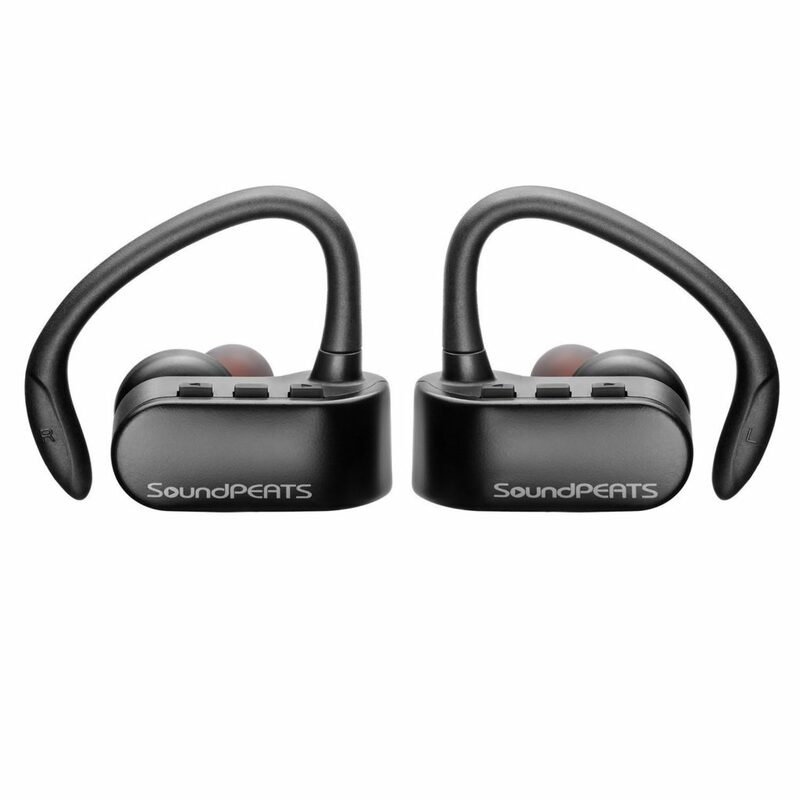 Soundpeats makes a great sport headphone set in the form of this wireless package. Pair with Bluetooth easily and faithfully while Secure-fit technology holds the set in place regardless of motion and moisture. High quality sound and the ability to separate the earpieces and use them separately also make this one a real winner. Enjoy reliability and comfort in these sports headphones for workouts and all other forms of sporting physicality.